GT Advanced Technology, an advanced technology company specializing in the manufacture of high tech components, has their Corporate Headquarters on the third floor of an existing suburban office building in Nashua, New Hampshire. 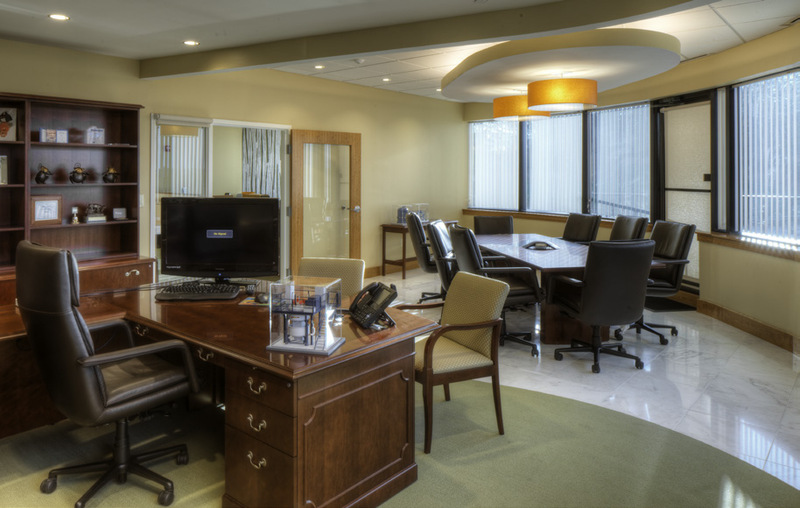 The complete reconfiguration of this 14,000 sf facility includes a new lobby and reception, corporate offices, conference rooms and a state-of-the-art Board Room finished in rich woods and stone and adjacent pre-function facilities. 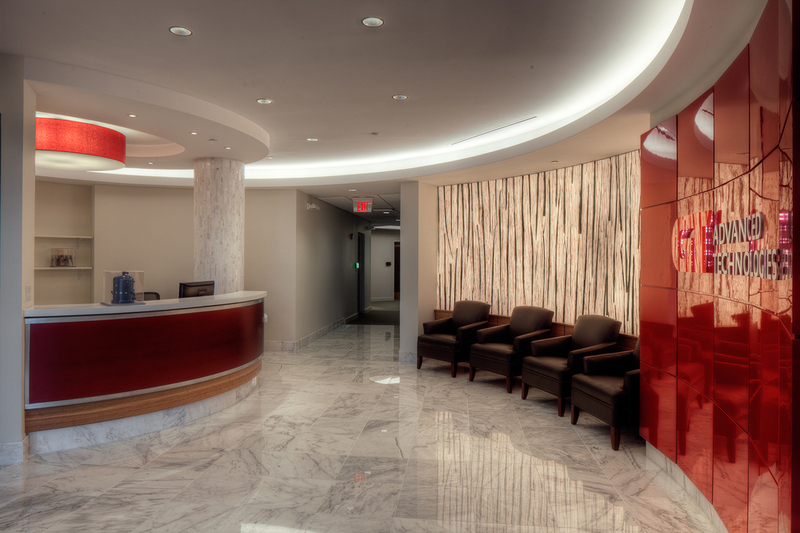 Unique and innovative materials, colors and lighting are used throughout the project.